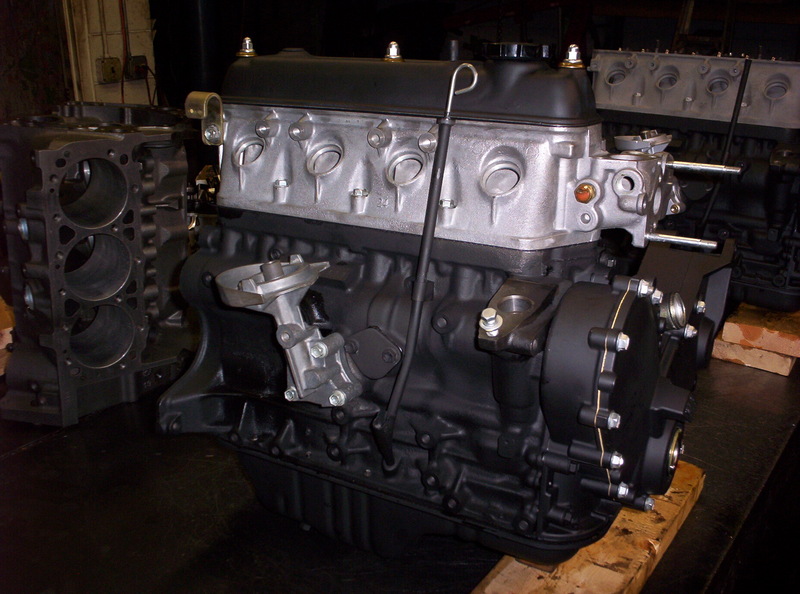 We currently remanufacture Forklift Engines and Industrial Engines for many individuals, shops and Forklift companies as well as Airlines for their luggage trucks. 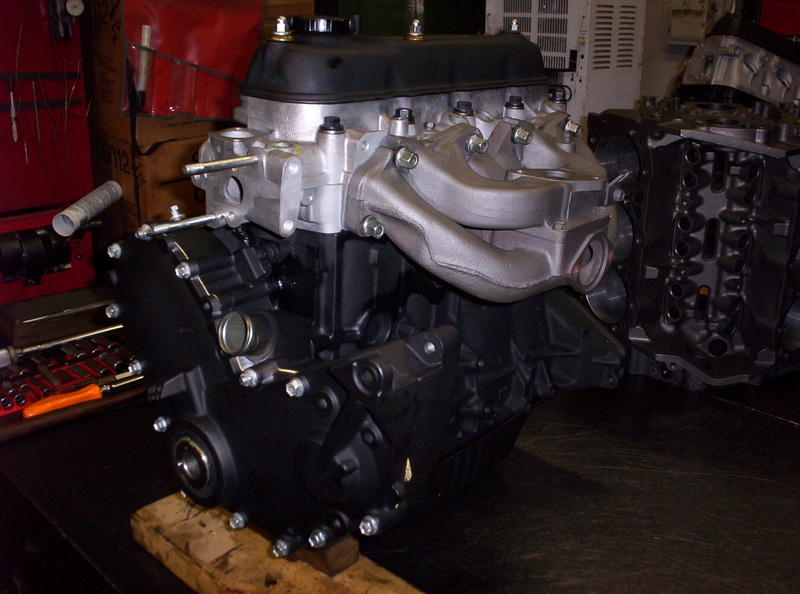 Each engine is custom remanufactured to its original specifications. Please give us a call if you have any engines not identified or listed here. Call our toll free number 1-800-767-4921. 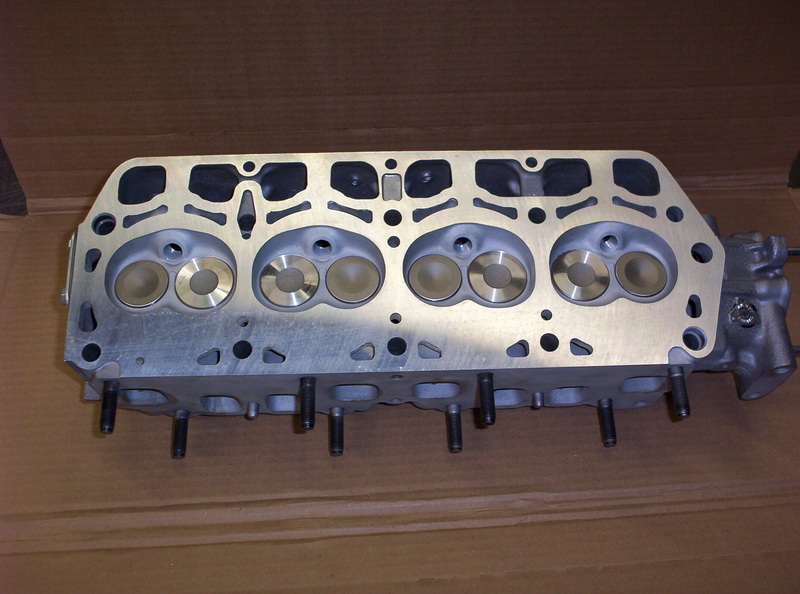 *We Will Custom Rebuild Your Forklift Engine! 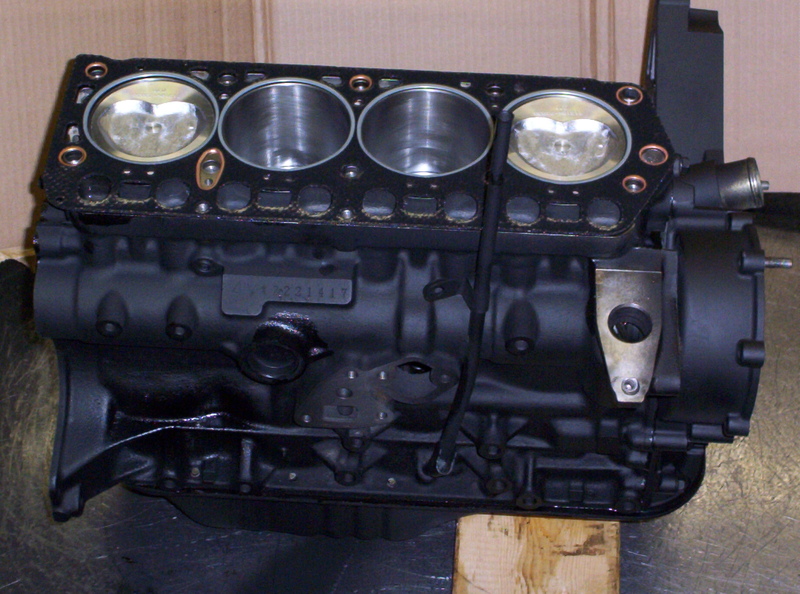 *All engines come with a one year warranty! 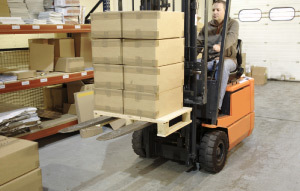 *Most Forklift and Industrial Engines must be custom remanufactured; cores tend not to be readily available! *If you don`t see what you need, please call our toll free number 1-800-767-4921 with any questions!